On 7th December, 2016 in Mumbai, Jaguar announced the launch of The Art of Performance Tour in India. 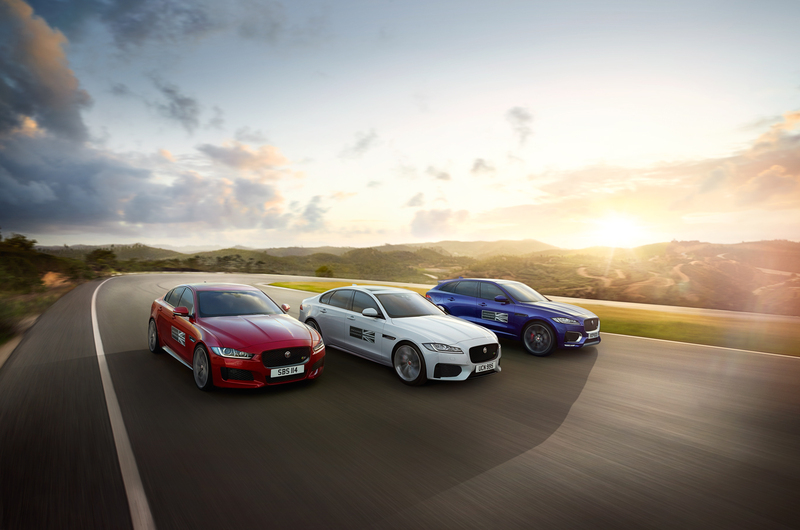 The Art of Performance Tour is a series of dynamic drive experience events that will provide an opportunity to experience what it's like to get behind the wheel of a Jaguar under the guidance of expert instructors. The guests, including prospects aspiring to own the iconic brand, will experience Jaguar’s unique offering that combines exhilarating performance in an ambience of seductive luxury that truly excites the senses. 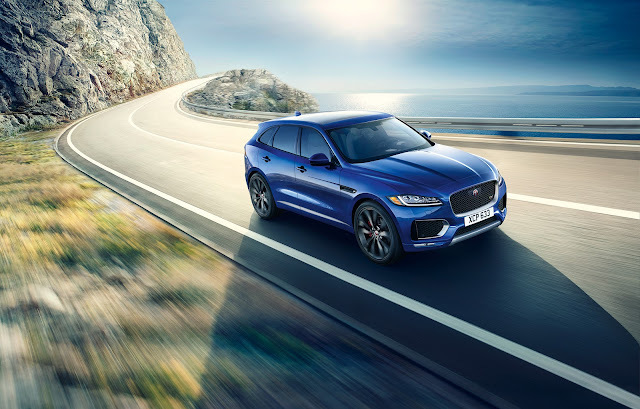 The entire range of Jaguar vehicles, the XE, XF, XJ, F-TYPE and the recently launched all-new Jaguar F-PACE, will be available for the guests to experience. The event entails a series of specially designed track exercises on open tarmac. The first event will be held in Hyderabad on 10th & 11th of December, 2016 at The Kartainment Track, Rajiv Gandhi International Airport in Shamshabad. “We are delighted to introduce ‘The Art of Performance Tour’ to Jaguar enthusiasts in India, who are known to be successful and competitive and I am sure that they will love the exciting experience of Jaguar vehicles”. i want to be part of this. tell me how. Great stuff by Jag. When are they coming to Mumbai?